gay | Bringing It All Together With MOH!! Did you hear? 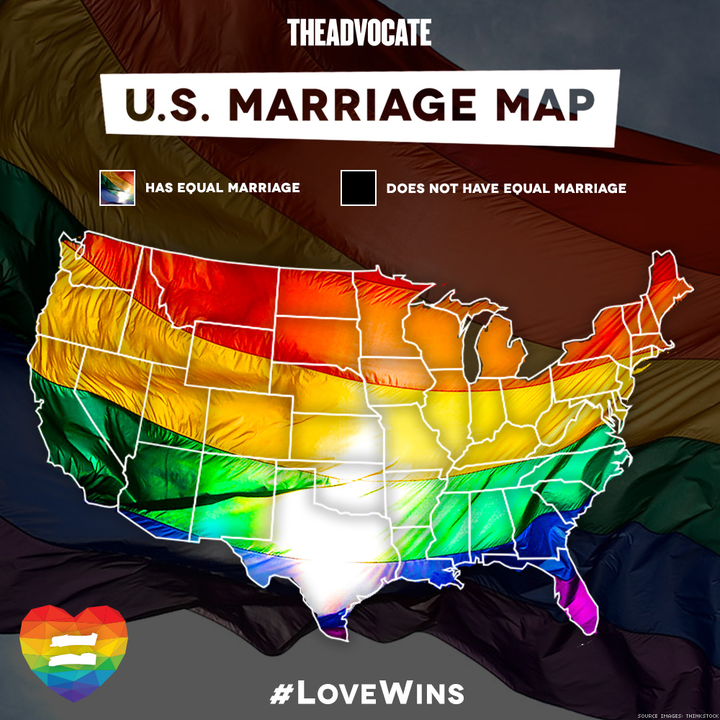 The U.S Supreme Court Rule Gay Marriage is Legal Nationwide. Singing the jingle… “Nationwide is on your side” Sorry I get distracted. Click here to see more amazing pictures of their wedding and ceremony. Yesterday was a historical day not only for the LGBT community but for all of its supporters. 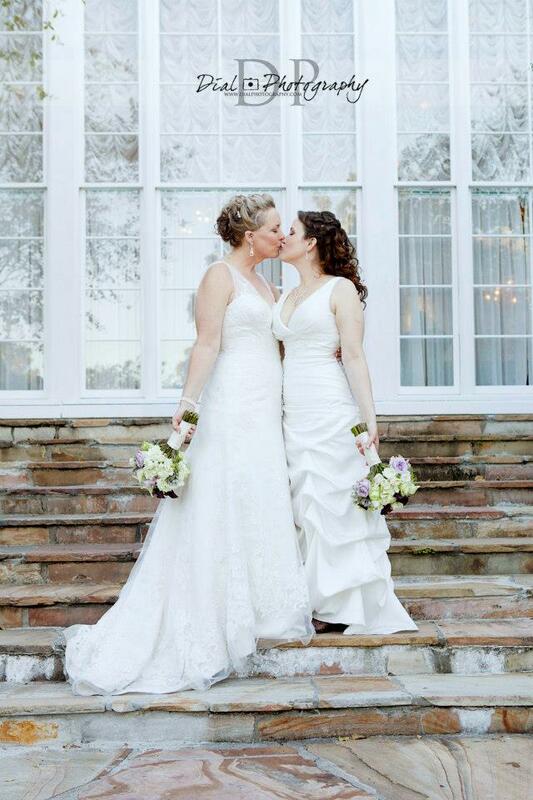 Gay marriages new and old will be recognized in all states of the USA. No longer will couples have to travel to another state to get married only to return home and not be recognized. No longer will they have to Endure…”Civil Ceremonies”. They can now have a real wedding ceremony in their home state. Bravo America. There still will be issues, prejudices and ignorance but that is for another day. For now let’s Celebrate! So enjoy one of my favorite movie quotes. Yes we support gay marriages as we always have.